Dr. Hinnebusch received his medical degree from Temple University School of Medicine in Philadelphia, Pennsylvania and completed his residency training in general surgery at Beth Israel Deaconess Medical Center in Boston, where he also completed a research fellowship. Dr. Hinnebusch then completed a fellowship in colon and rectal surgery at the Cleveland Clinic in Cleveland, Ohio. 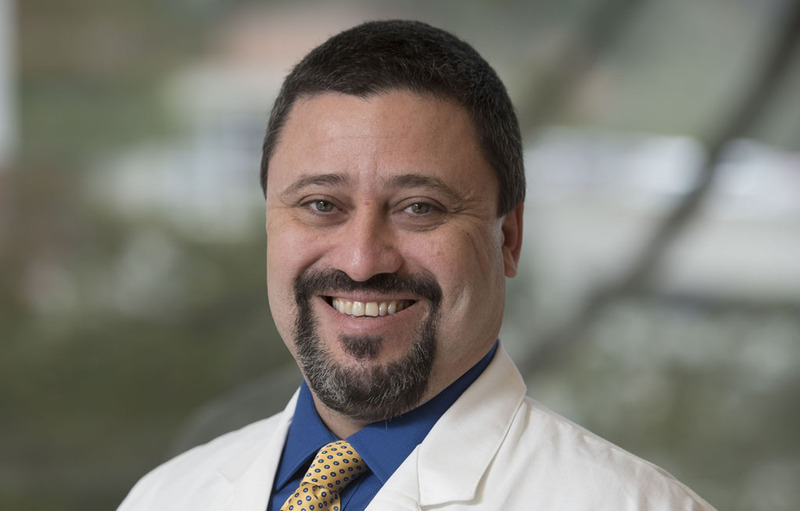 His clinical interests include colorectal cancer, diverticular disease, inflammatory bowel disease (Crohn’s and ulcerative colitis), rectal prolapse and benign anorectal conditions. Dr. Hinnebusch was named a Top Doc for 2017 by Boston Magazine.